If you enjoy being challenged, consider yourself an innovator, and are passionate about shaping the world around you, our newly updated Bachelor of Business and Bachelor of Science provides a gateway to an exciting world of rewarding careers. The Bachelor of Business is designed to produce graduates with well-developed business knowledge and a mix of skills and abilities that will enable you to adapt to change with future challenges, and to contribute to the economic and social wellbeing of your community. 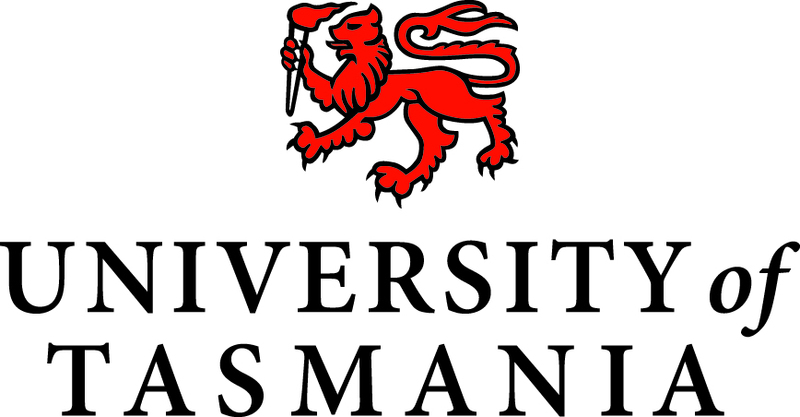 The University of Tasmania's new science degree provides you with a foundation of core skills in science, analysis and rational thinking, and entrepreneurship. As a BBus/BSc graduate you will have the ability for evidence-based decision making; to clearly frame problems, to acquire and critically analyse knowledge of relevance to these problems, generate innovative evidence-based solutions that enhance the sustainability of business and society, and to effectively communicate their solutions to diverse audiences. Your decisions will be grounded in ethical business practice, and will be based on an awareness of different perspectives and world views.